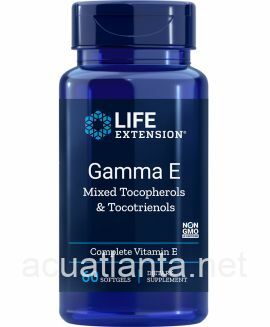 Gamma E Mixed Tocopherols & Tocotrienols is a complete Vitamin E formula for antioxidant and normal cellular support. Gamma E Mixed Tocopherols & Tocotrienols is recommended for people wishing to increase their intake of vitamin E.
Gamma E Mixed Tocopherols & Tocotrienols is a full spectrum Vitamin E supplement supporting normal immune and nervous system function. The term “vitamin E” refers to a family of eight related, lipid-soluble, antioxidant compounds widely present in plants. The tocopherol and tocotrienol subfamilies are each composed of alpha, beta, gamma, and delta fractions. Gamma tocopherol is an important form of vitamin E that quenches peroxynitrite, the free radical that plays a major role in the development of age-related decline. Tocotrienols have shown to support normal arterial function and supports normal triglyceride levels already within normal range in aging individuals. They also display potent neuroprotective properties and in particular alpha-tocotrienol is being touted as the most potent neuroprotective form of vitamin E.
The vitamin E family compounds play an important role to cell membrane integrity and normal cellular aging, neutralizing free radicals , support normal platelet aggregation, support normal nervous system and retina of the eye, normal immune and cognitive function. 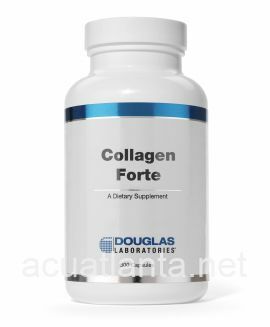 As a dietary supplement, take one (1) softgel once or twice daily with food, or as recommended by a healthcare practitioner. Gamma E Mixed Tocopherols & Tocotrienols product is available only from licensed healthcare professionals. Buy Gamma E Mixed Tocopherols & Tocotrienols Online here at AcuAtlanta.net or our clinic. Customer who purchased Gamma E Mixed Tocopherols & Tocotrienols 60 softgels online also bought the following products which may be of interest to you.